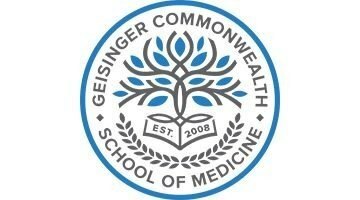 Director of Instructional Design and Distance Learning Job at Geisinger Commonwealth School of Medicine. Apply now with your resume at elearningindustry.com/jobs. Completely free.